Begin Here! 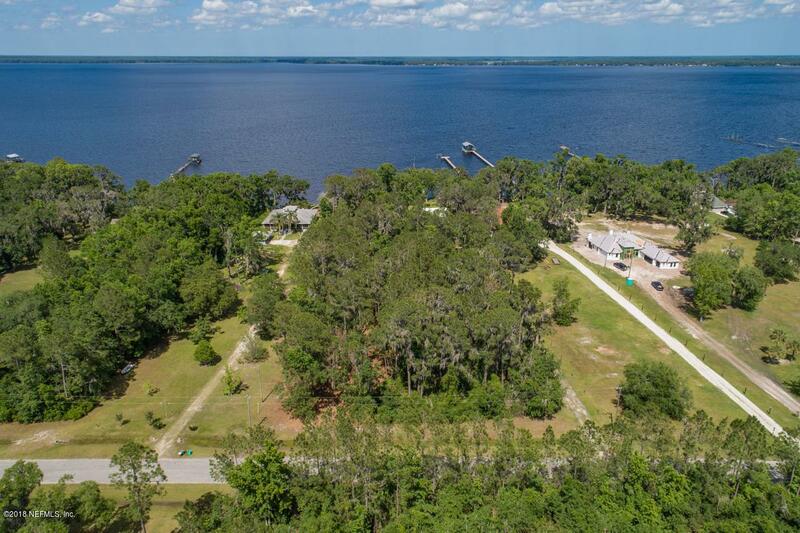 This Gorgeous Riverfront 1.46 +/- acre lot is a great place to build your dreams. 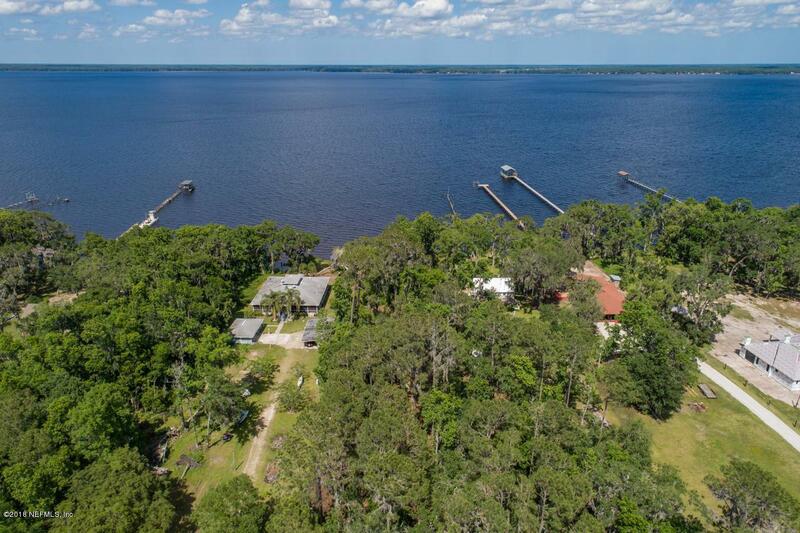 Start with your dream home and begin to enjoy the endless riverfront memories the St. Johns River has to offer. Take in beautiful morning sunrises from this great property with long-ranging views. 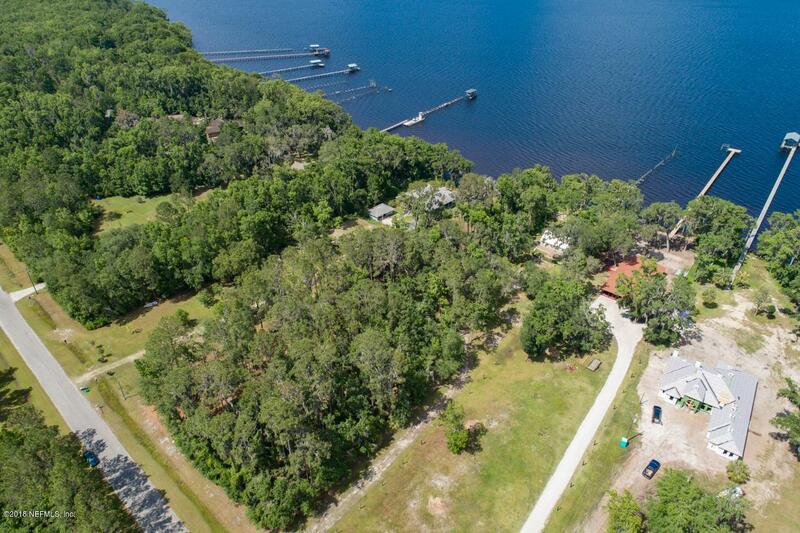 Enjoy boating, fishing or just simply living on the river. Recently cleared of underbrush, but still lots of beautiful trees and privacy. 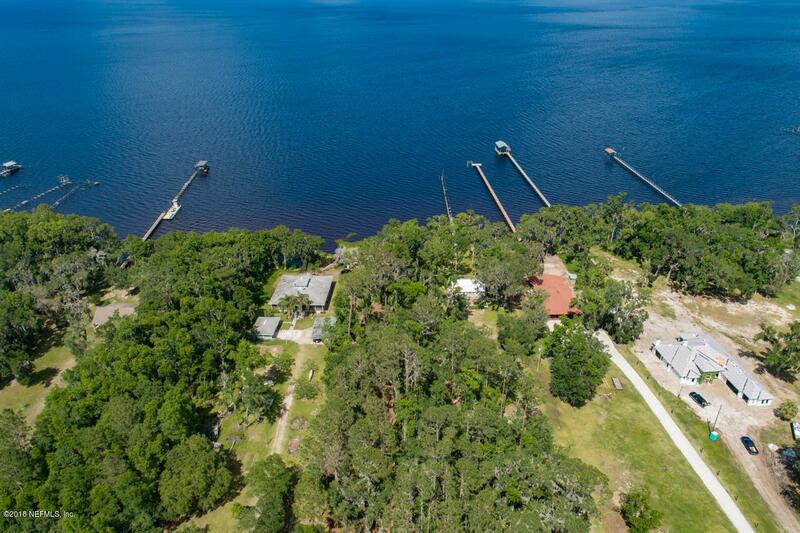 It all begins with this great riverfront property! Seller will consider owner financing with a minimum of 20% down and terms to be negotiated.